Four Tet - Planet. Vinyl 12. Bleep. 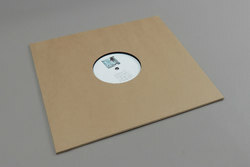 Four Tet drops his first solo 12" in a long time with SW9 9SL / Planet on his Text imprint. 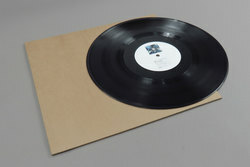 Following a string of digital only singles, we have been crying out for some new Four Tet vinyl to land and thankfully our prayers have been answered. SW9 9SL on the A is a homage to the venue that has hosted many of his curated all night long sessions, the O2 Academy Brixton SW9 9SL. Arriving with the recent digital single Planet pressed in the B, a shuffled female vocal hook that knocks Burial's Untrue into the realm of the most dreamlike trip hop rooted electronica you could ever imagine.